Featured in Dwell Magazine, this magnificent estate, built in 1923, is truly the Grand Dame of Carthay Circle. 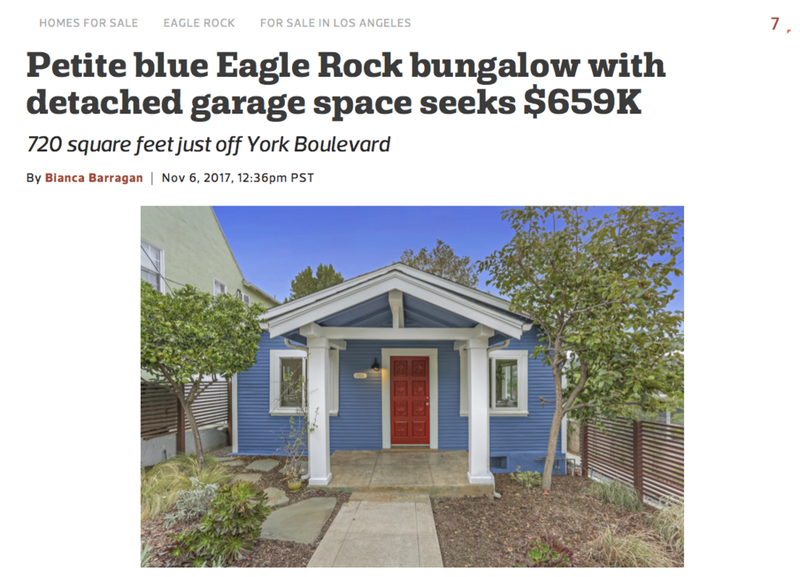 Jason Segel's "Woodsy Retreat" staged by Craft Home hits the market. 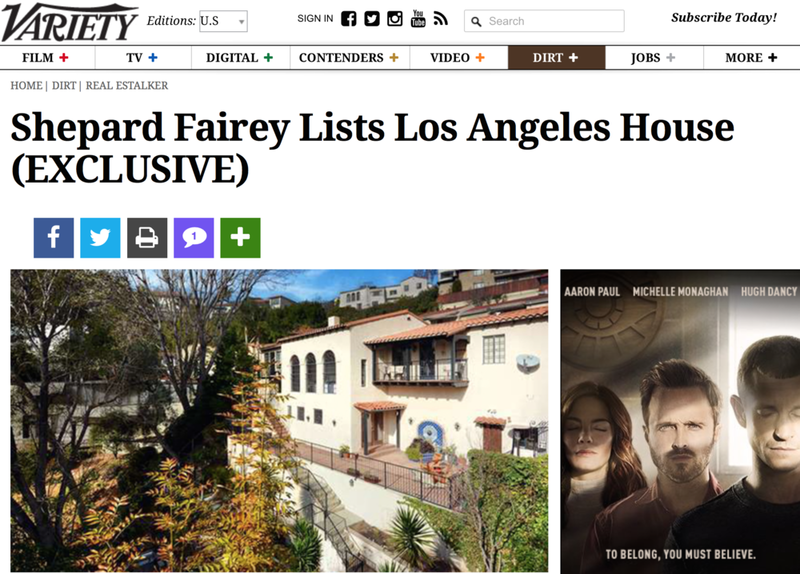 Craft Home's design client, Shepard Fairey also hires Craft to stage his home in Los Feliz!